James McEwan wanted to join an elite university hockey program. 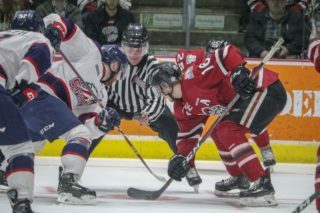 The 21-year-old forward, who’s just completed his overage season with the Guelph Storm, of the Ontario Hockey League, is getting what he wanted. McEwan, from Chatham, Ontario, has signed a U SPORTS Letter of Intent and will join the UNB Varsity Reds in the 2018-19 season. 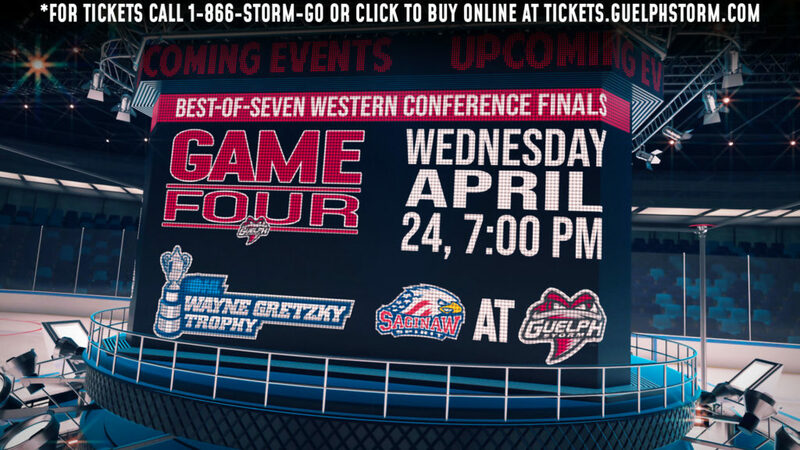 McEwan played 239 regular season games with the Storm over five OHL seasons, scoring 60 goals and 76 assists. 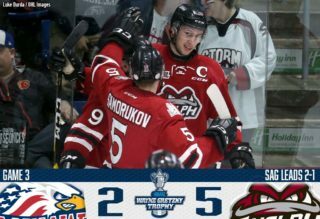 He was the Storm’s top scorer in the 2015-16 season, earning team MVP honours and the team’s most popular player award. 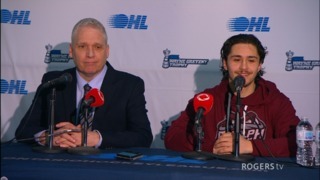 Prior to joining the Storm, McEwan was a member of the Chatham Maroons, of the Greater Ontario Junior Hockey League. He attended NHL training camps with the Pittsburgh Penguins and Montreal Canadiens. Last year, the Canadiens assigned McEwan to their AHL camp before returning him to Guelph. 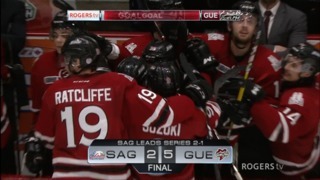 With the Laval Rocket, McEwan played two AHL pre-season games. In one of those games, he played on a line with Alex Goulet, who joined the Varsity Reds last season.